"Flowers By Design" as the name stands has enriched the art of using flowers in the purview of their internal beauty , combining them with beautiful elements from all over the world to enhance the decor. 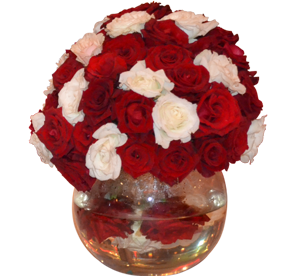 Flowers By Design was founded by Mr Sandesh Kumar Reddy in the year 2004. 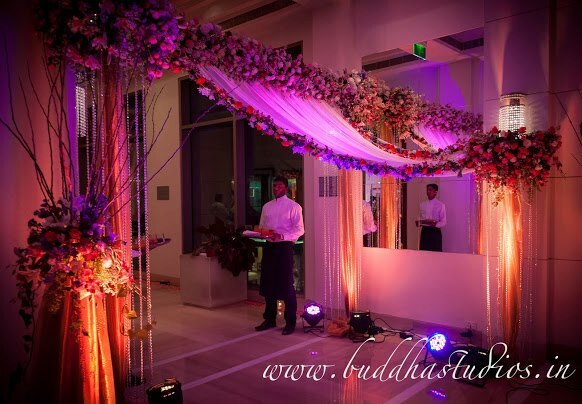 Mr Sandesh started his career as a floral designer at the Taj West End hotel. 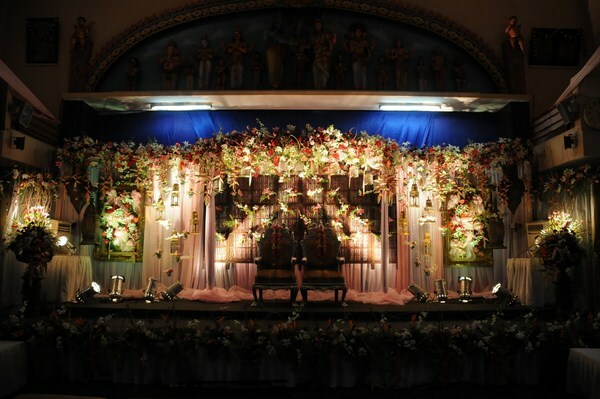 Flowers By design has grown from there and has become the pioneer in wedding decoration or we can say in any form of floral design. 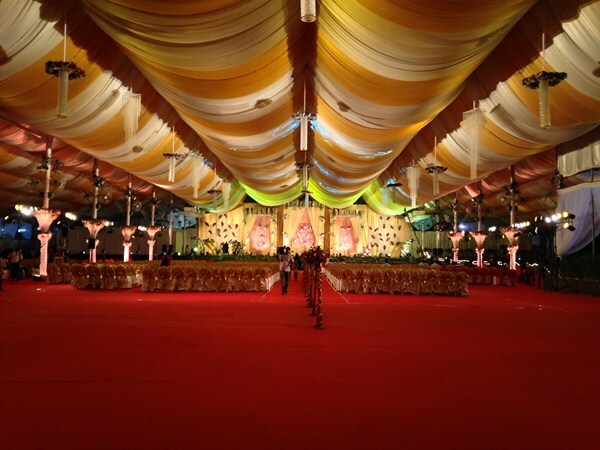 Flowers By Design has executed more than thousands of events till date and is working daily on bettering itself to create highly imaginative setups at optimum values for all our clients. We work on creating unforgettable experience for our clients. "There is no elevator to success we need to take…. One step at a time." Over the years we have practiced this and we are learning new creative techniques to enhance our decor. 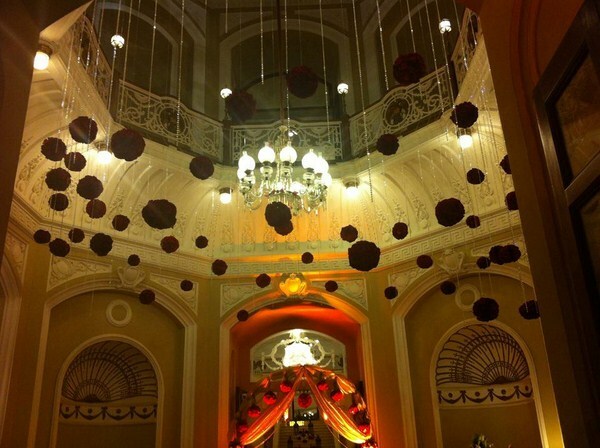 Our team travels over the world hand picking up the best of everything to use in our decorations. We stand by our business line " Flowers and Decor for all ocassions". 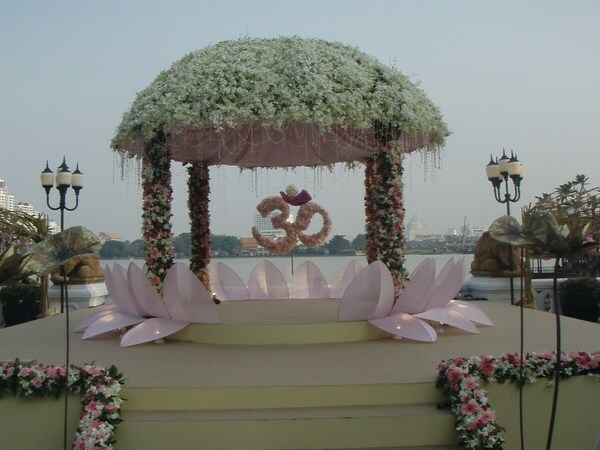 Flowers by Design is renowned for its reliable services, the extensive services include. The company “Flowers by Design” was founded by Mr Sandesh Kumar Reddy in the year 2003 and we have successfully completed 10 years of operations. 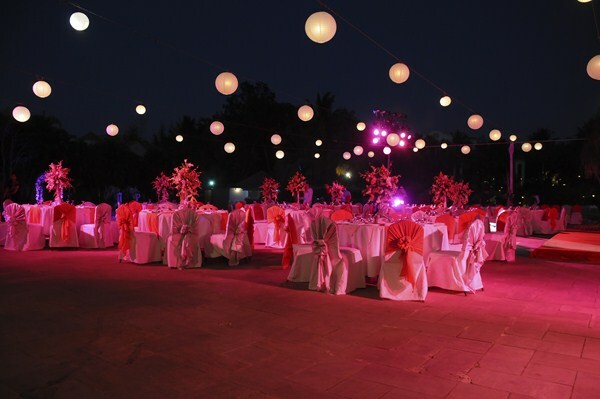 The company specializes in floral designs for wedding and special events. After the sad demise of Mr Sandesh Kumar Reddy, the operations are being completely handled by Mayank Sharma and Poonam Sharma.